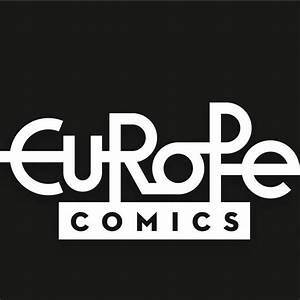 An almost-complete list of the titles published by Europe Comics. These are official scanlations from comics originally published in France, Spain, Italy, etc. in their native languages. Valerian and Laureline By... Shingouzlooz Inc.